Farmer, municipal official, MLA (1914-1915), MLA (1916-1920). Born at Fergus, Ontario on 4 January 1872, son of William A. Sims and Clara Last, he was educated at Brant School and the Winnipeg High School, receiving a Teachers Certificate. He was married twice; first to Catherine Emily Marsh (?-? ), with whom he had a son, Elmir Cecil Sims (1903-? ), and on 30 June 1909, to Christina S. M. Mounsey (?-?). He served as a Councillor for the Rural Municipality of Swan River from 1907 to 1913, and Reeve of the same municipality for 1914. 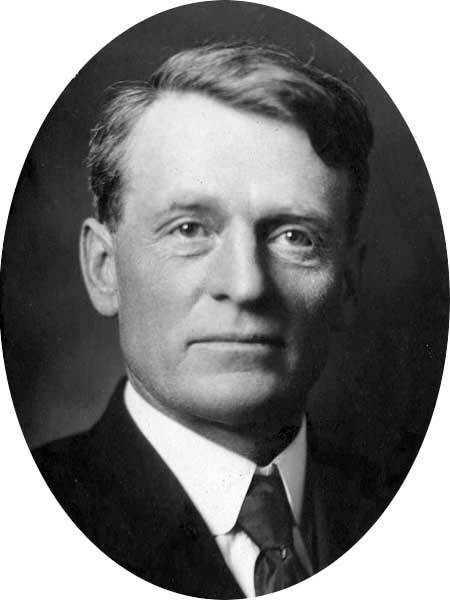 He was elected for the Swan River constituency in the 1914 and 1915 provincial general elections but was defeated in 1920 and 1927. He died in 1955.